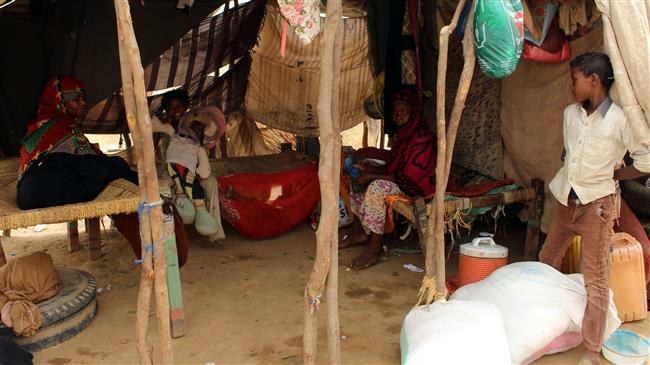 Paris(ANN)-The French government has been urged to press its allies, including Saudi Arabia and the United Arab Emirates (UAE), to “minimize harm” to civilians in Yemen’s port city of Hudaydah. The appeal was made by about 16 NGOs on Tuesday on the eve of a humanitarian conference on Yemen organized in the French capital, Paris. In an in an open letter to French President Emmanuel Macron, the NGOs expressed concern about the conference as it is co-chaired by Saudi Arabia, which is taking part in a major offensive on Hudaydah. They also urged Paris to suspend the transfer of weapons to Saudi Arabia and the UAE “where there is a substantial risk of these arms being used in Yemen to commit or facilitate serious violations of international humanitarian law or international human rights law”. The groups also urged France to “condemn indiscriminate and disproportionate attacks” on civilians by parties involved in the war on Hudaydah. Since June 13, the Saudi-led military coalition, with the help of the militia loyal to Yemen’s former President Abd Rabbuh Mansur Hadi, has been breathing fire on Hudaydah, the provincial capital, a densely-populated city and Yemen’s most vital port. The invaders are trying to seize the vital port and its important international airport from fighters of the Houthi Ansarullah movement, which is a significant aid to the Yemeni army in defending Yemen against the invading forces and has been running state affairs in the absence of an effective administration over the past three years. Saudi Arabia and its allies launched a brutal war on Yemen in March 2015 to reinstall the Hadi regime and crush the Ansarullah movement. The Yemeni Ministry of Human Rights announced in a statement on March 25 that the war had left 600,000 civilians dead and injured until then. Several Western countries, including the United States, Britain and France, are accused of being complicit in the aggression as they supply the Riyadh regime with advanced weapons and military equipment as well as logistical and intelligence assistance.